Every family hopes that their baby be born healthy and normal, but should your baby need specialized care, our team of expert neonatologists and neonatal nursing staff will provide it. Though the environment in the NICU can be intimidating, consider it as a special care nursery for your baby where our expert neonatologists and neonatal nursing staffs will familiarize you with it so you can participate in the care process. What it is ? Level 3 NICU, or level III NICU, is a neonatal intensive care unit that is capable of caring for the smallest and sickest of newborn babies. Neonatologists – They are pediatricians with additional training in the care of newborn babies. Respiratory Therapists – They perform many roles in the NICU. Their jobs include managing respiratory equipment, providing breathing treatments, drawing and analyzing blood gases, and participating in transports and codes. 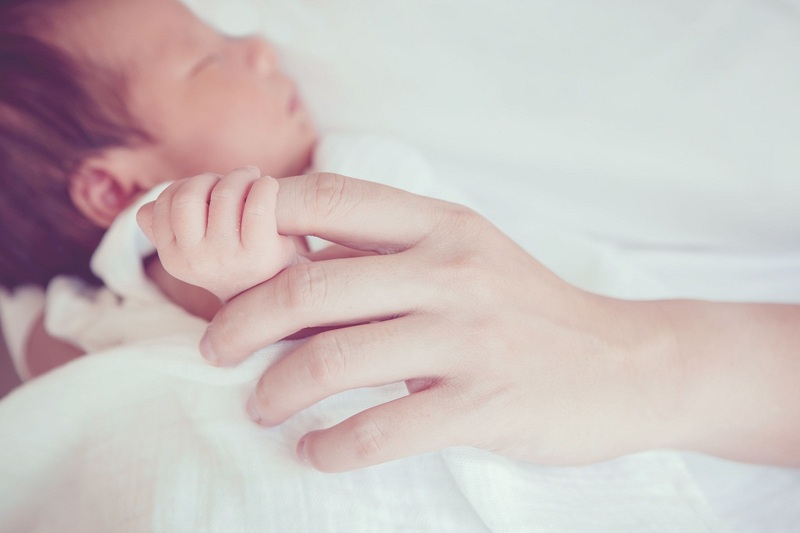 Newborn Care – Level 3 NICUs care for babies born at less than 32 weeks gestation as well as babies born with critical illness, at all gestational ages. These facilities offer prompt and readily available access to a full range of pediatric medical sub specialties. They also offer a full range of respiratory support and perform advanced imaging.